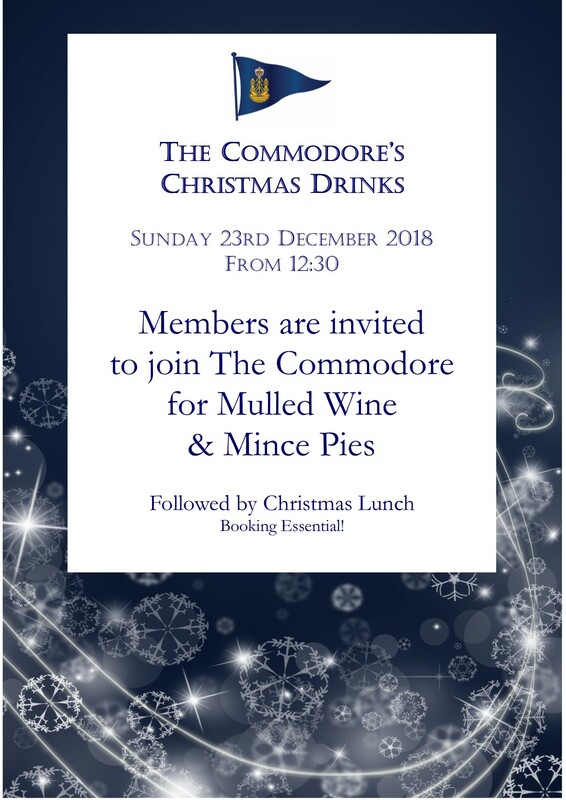 To book online for the Commodore's Christmas Lunch, please CLICK HERE. 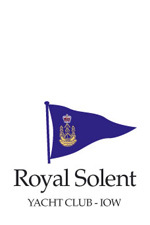 Alternatively, please call the office 01983 760256 or email events@royalsolent.org. 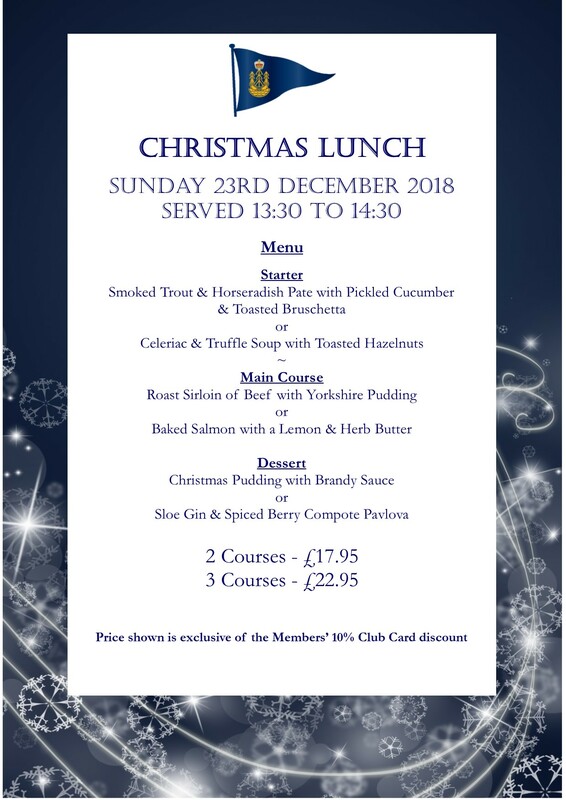 Payment due on the day. 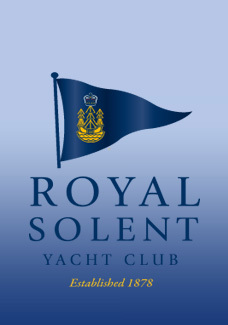 This page was printed from the Royal Solent Yacht Club Website on Friday 19th April 2019 at 2:00am.